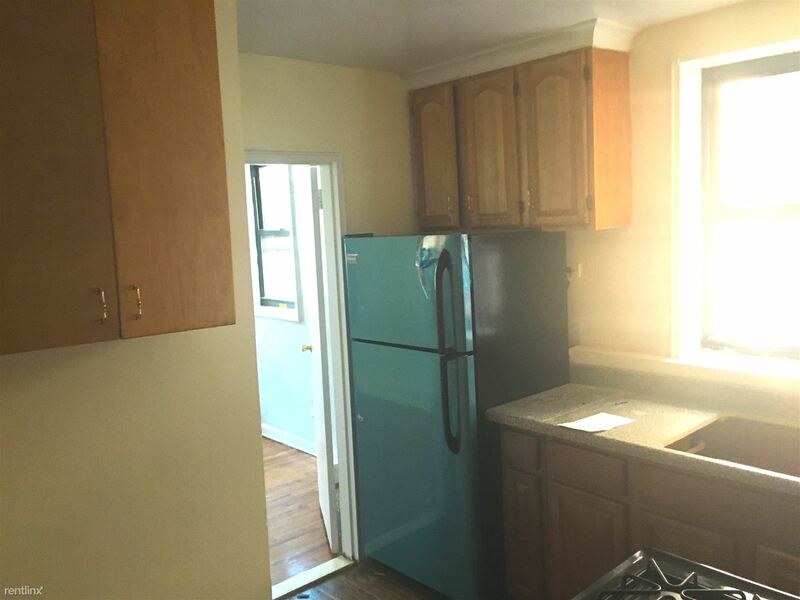 This Huge Unit will have you falling in love with your new home at first glance. 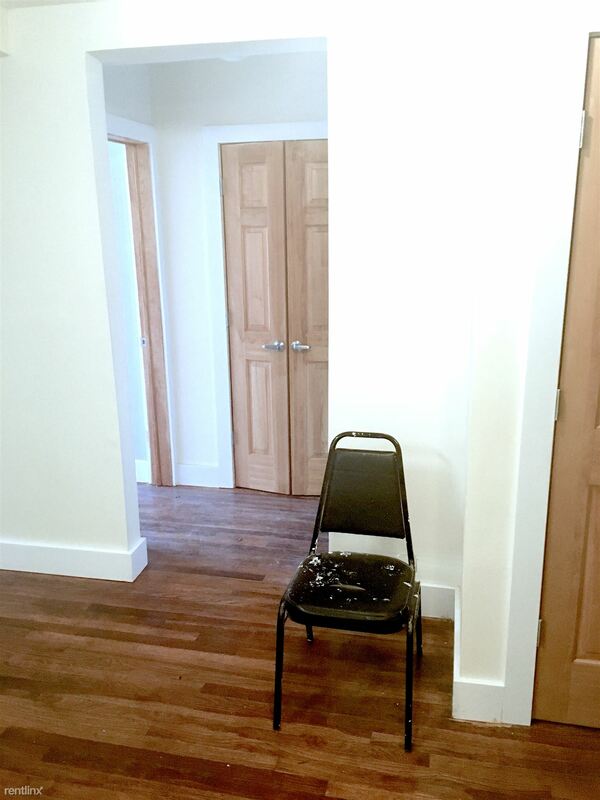 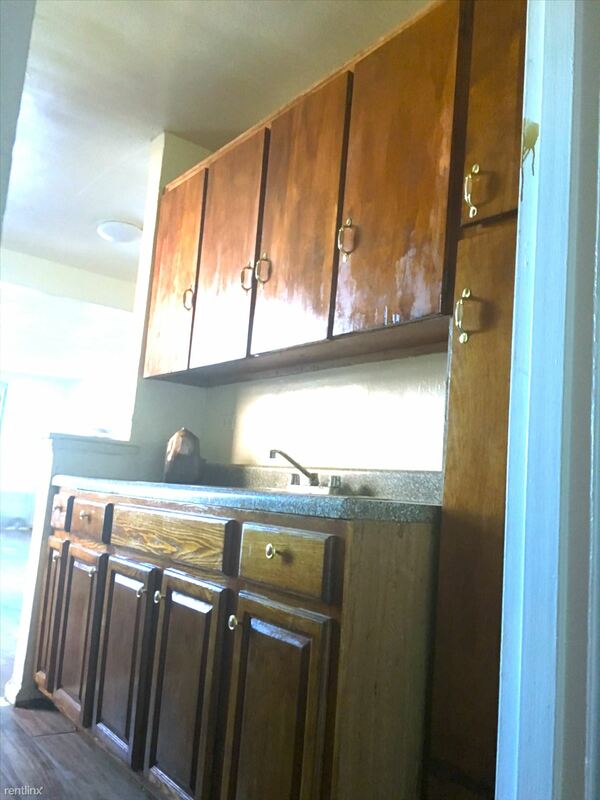 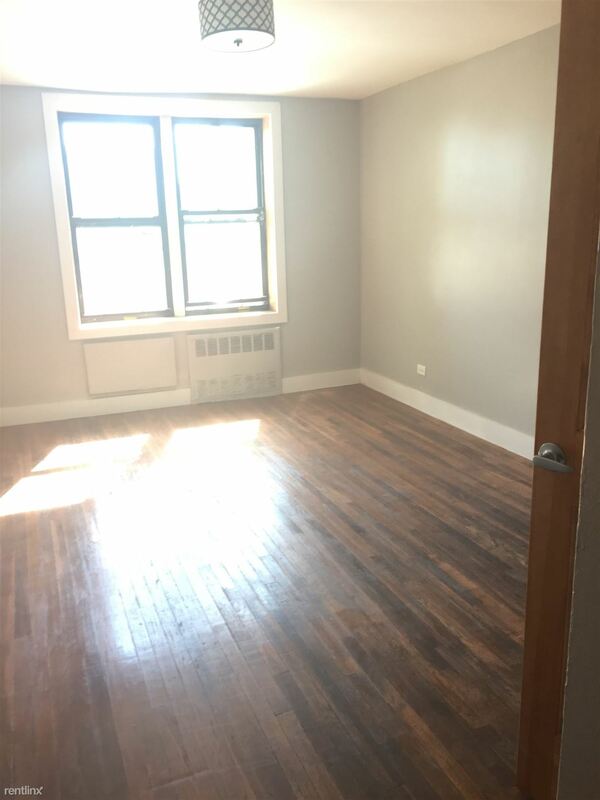 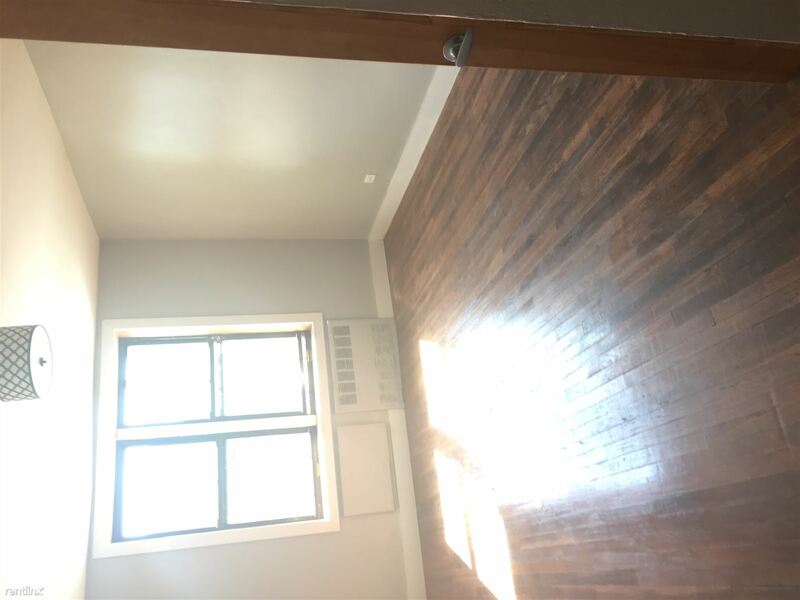 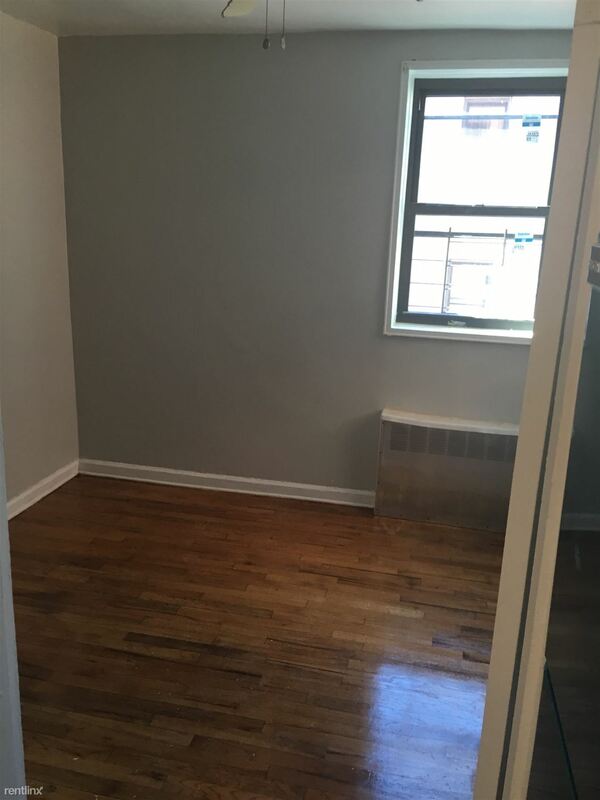 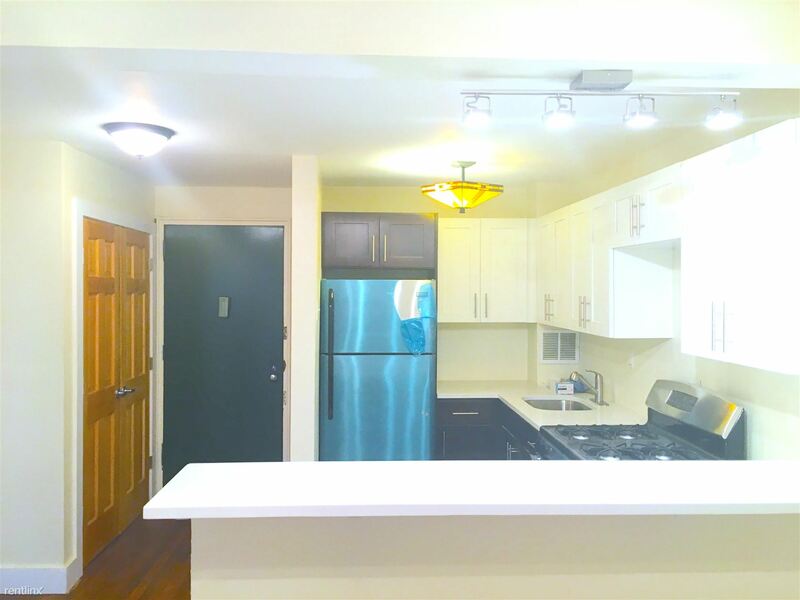 This affordable unit features hardwood floor, tons o natural light, and a perfect kitchen for cooking. 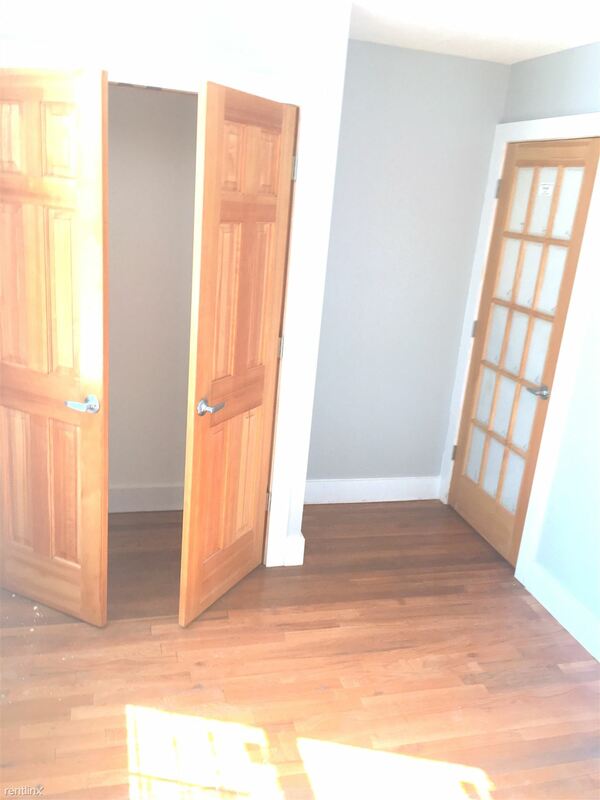 The Building feature an elevator, Private parking, and private outdoor space. 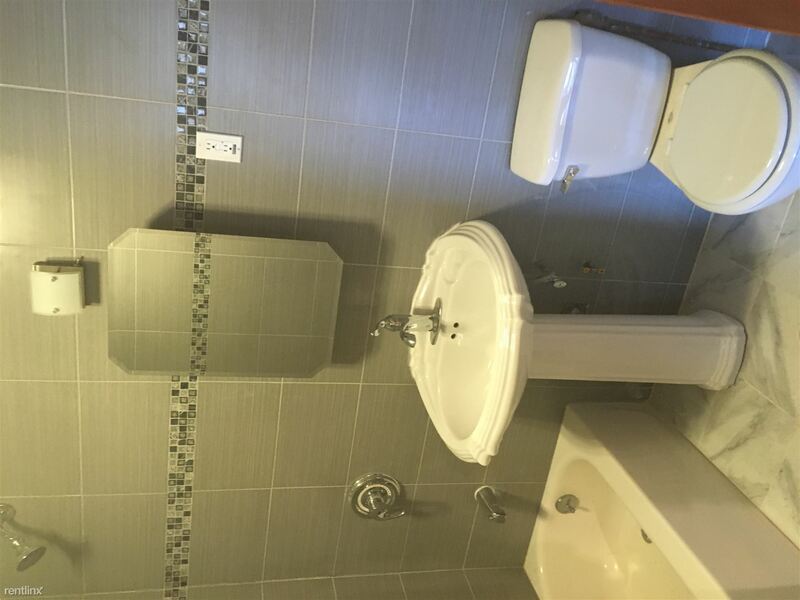 Contact Shaya for your a private tour. 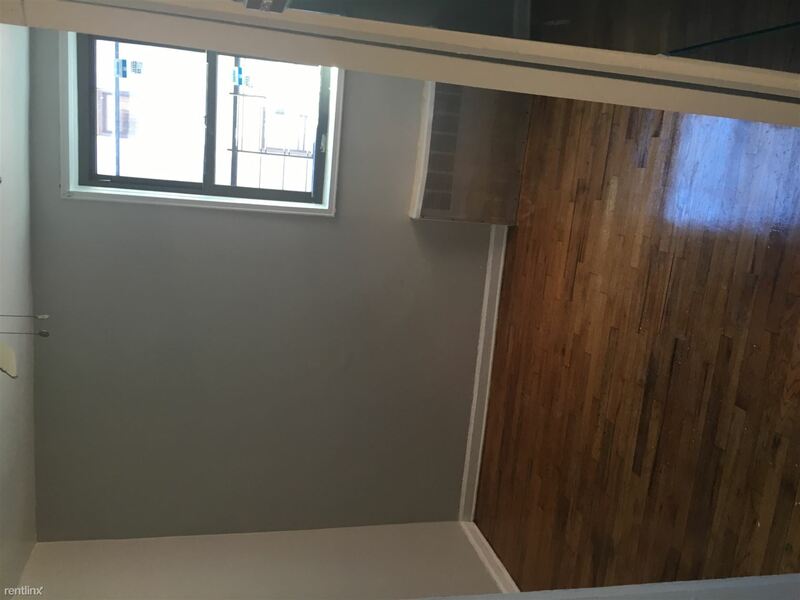 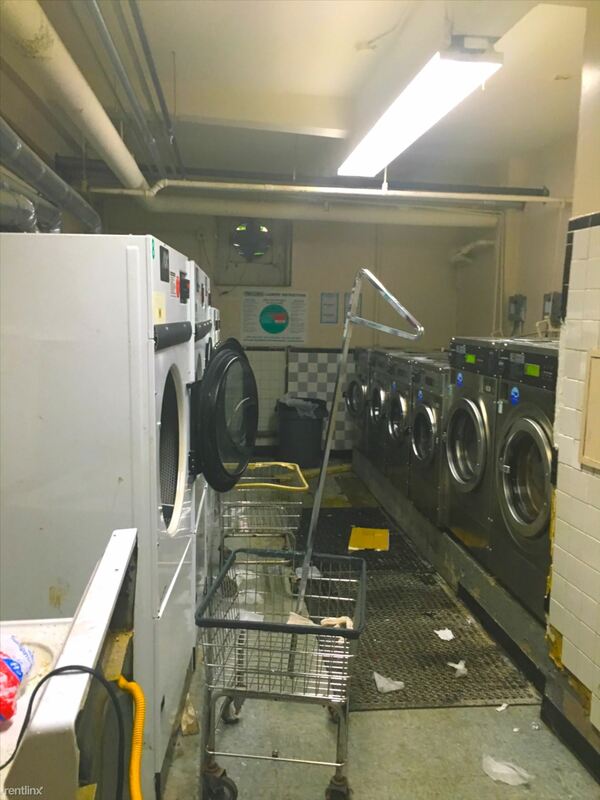 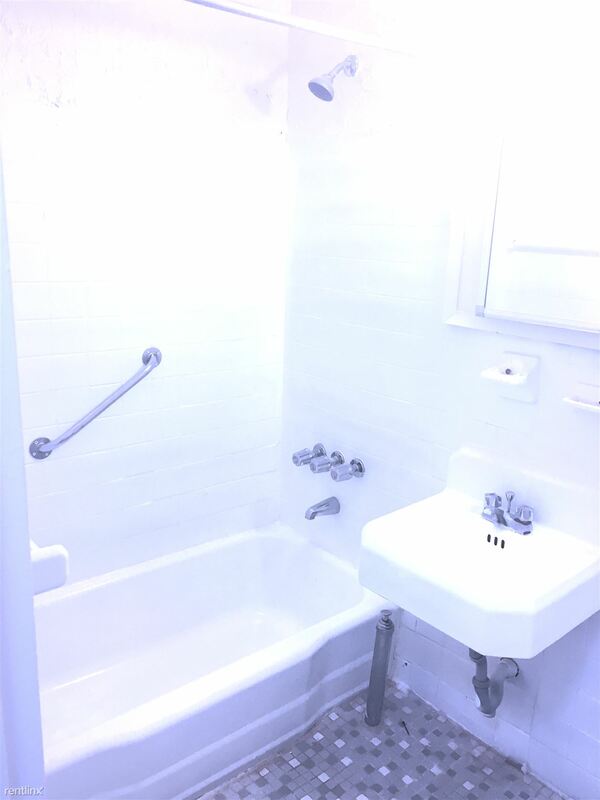 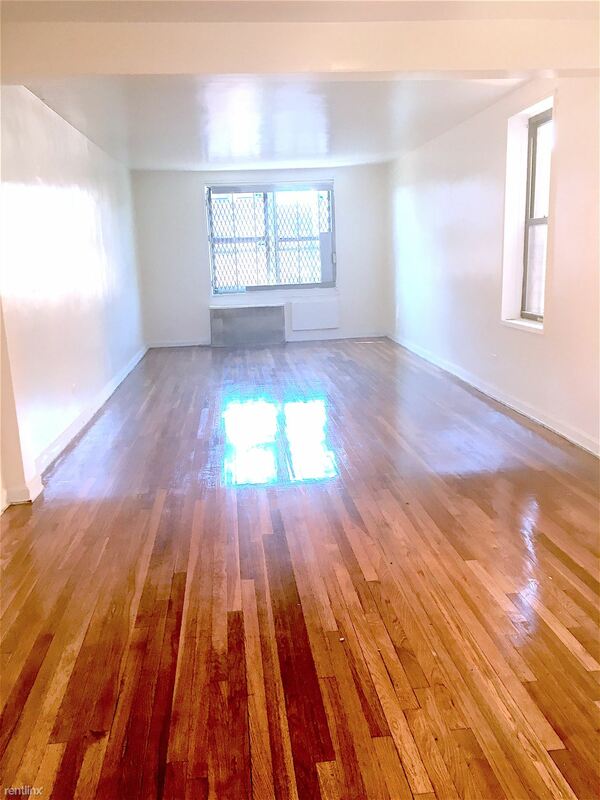 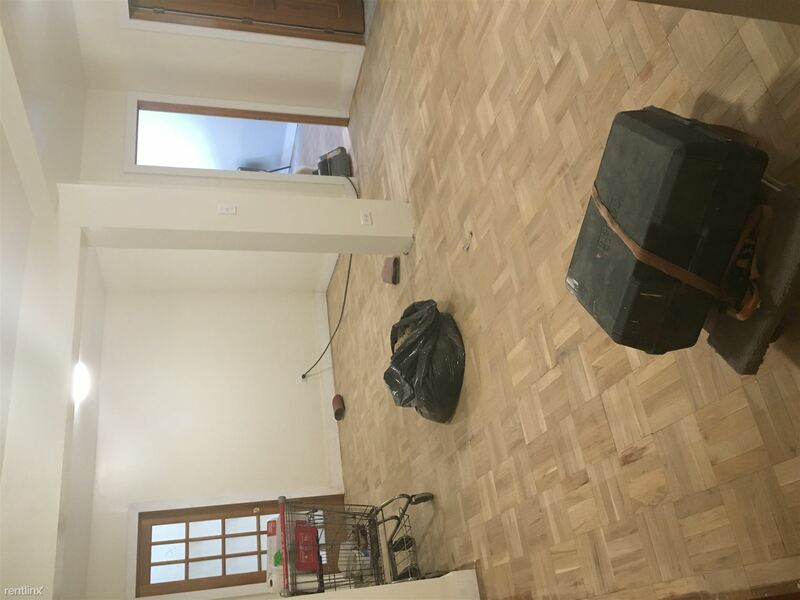 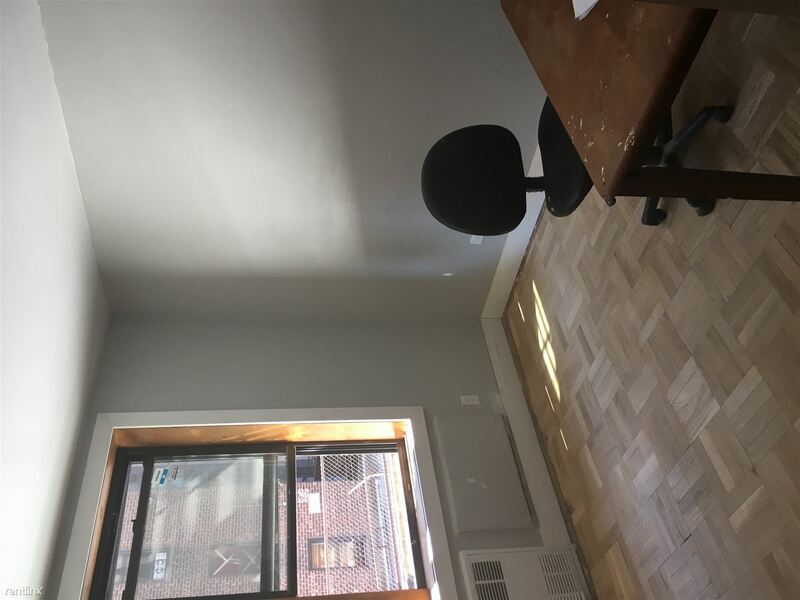 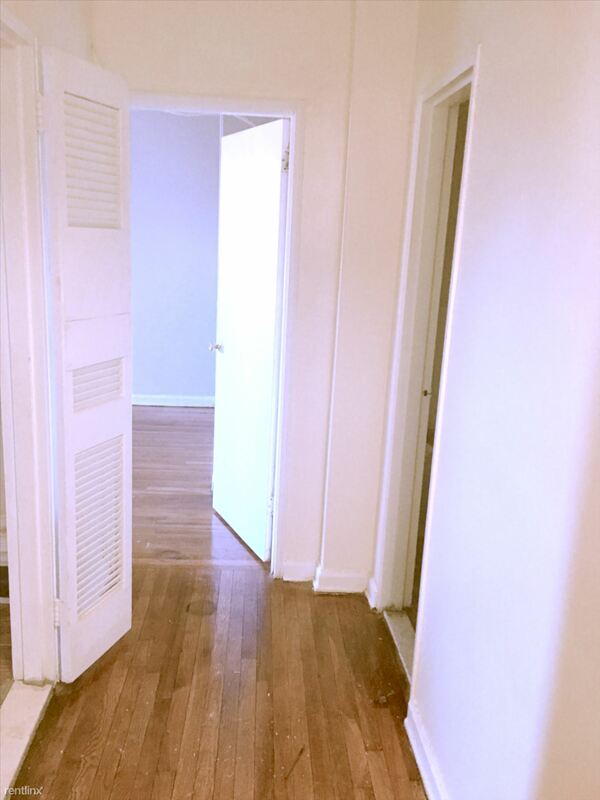 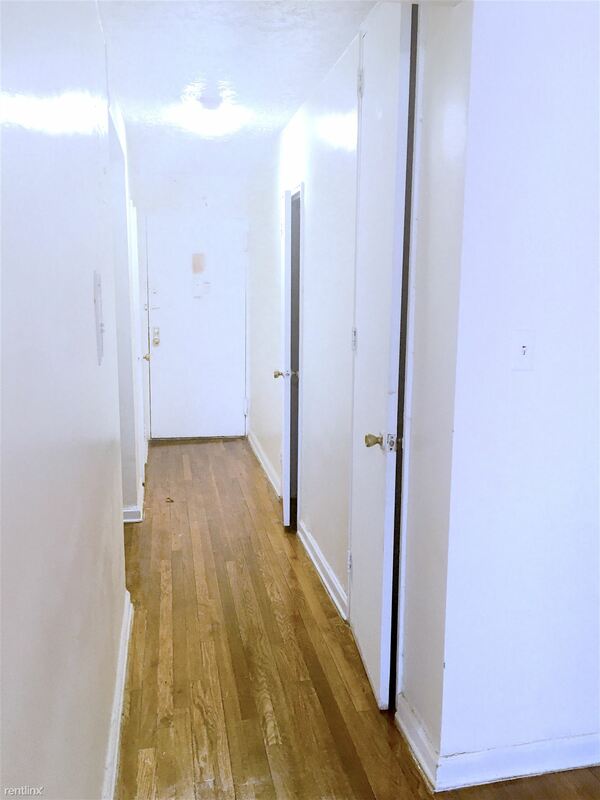 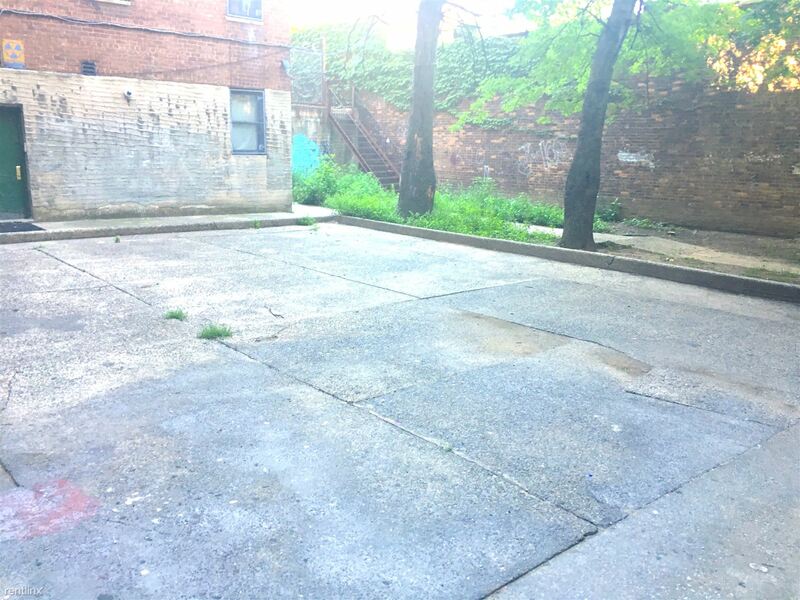 This unit is located at 250 Clarkson Ave, a apartment in Flatbush. 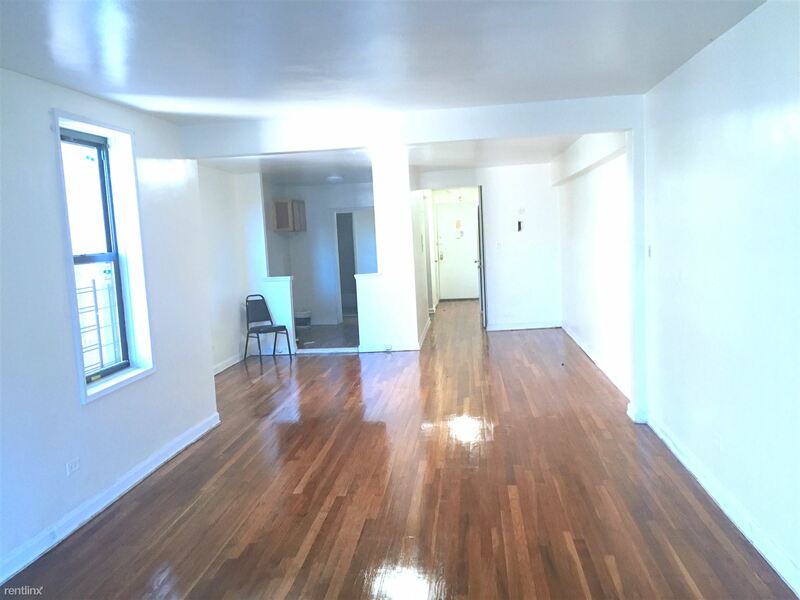 Built in 1962, this post-war mid-rise property has 100 units.